1. Start on hair that has already been properly detangled and stretched to achieve better elongation. 2. Keep the hair taut as you install the perm rod in order to prevent frizz during takedown. 3. Don’t get too heavy handed with the products if you don’t want your hair to take forever and a day to dry. 4. Do not over-separate the hair in order to prolong the style. 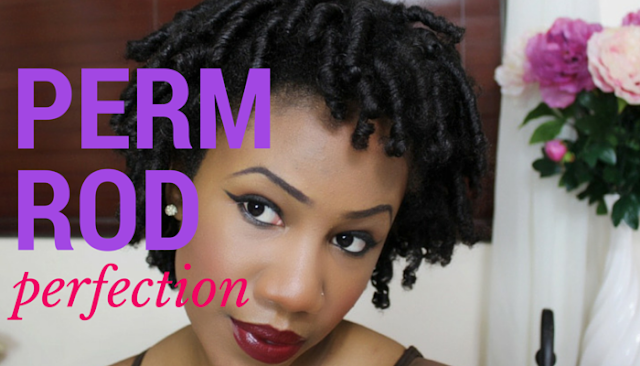 How do you achieve flawless perm rod sets? Weigh in!